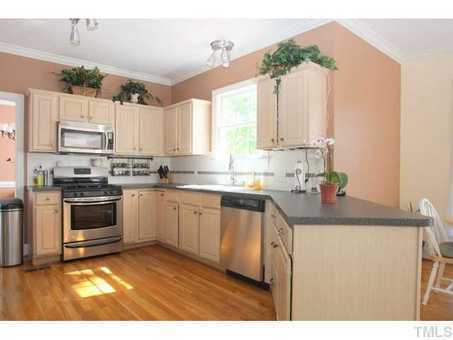 Hope Valley Farms Gem Pride in Ownership Found Here. 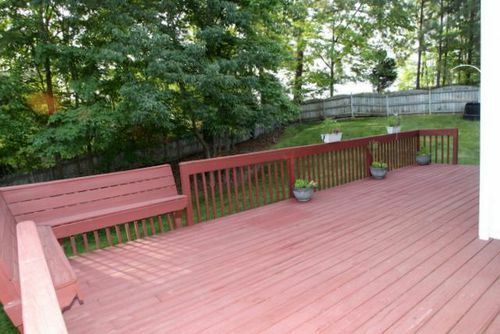 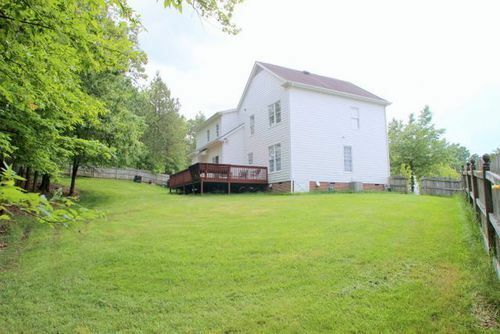 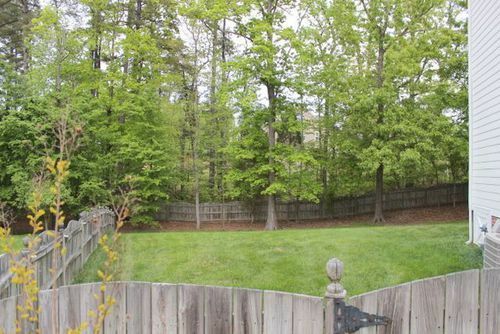 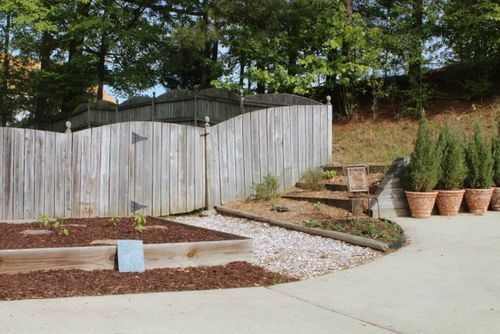 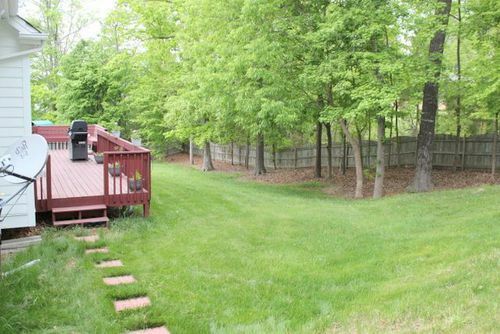 Almost a Half Acre landscaped Cul-de-sac lot in Hope Valley, privacy fenced backyard, wooded buffer, oversized rear deck, and large side load garage. Updated Fixtures, Stainless Steel Appliances, Hardwood Floors through most of main level. 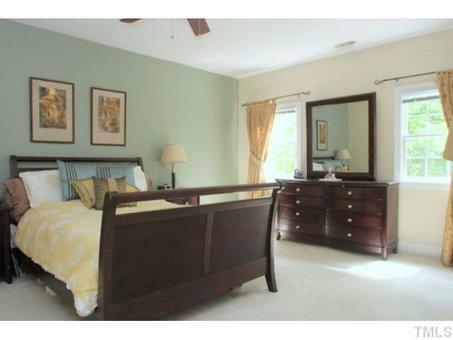 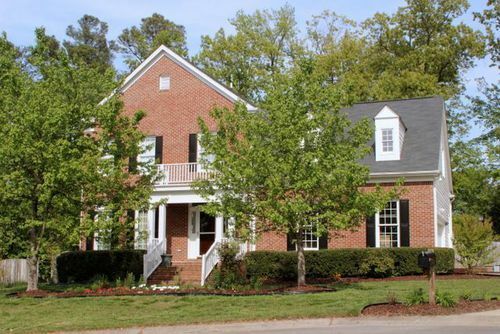 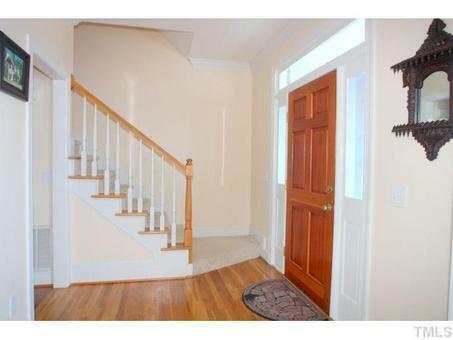 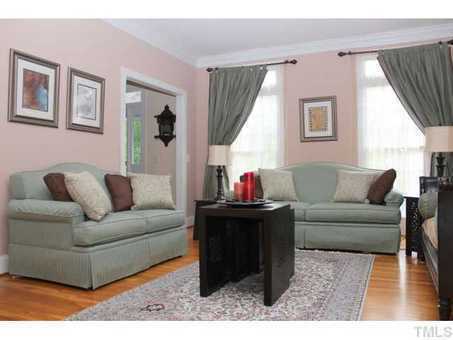 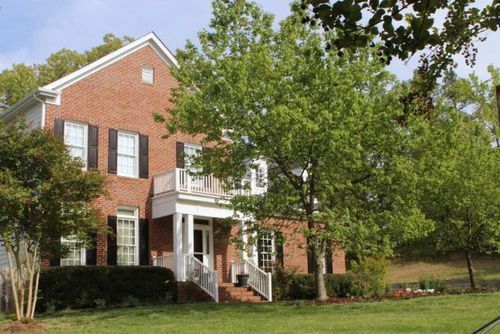 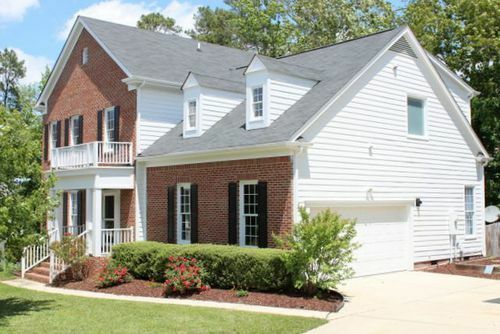 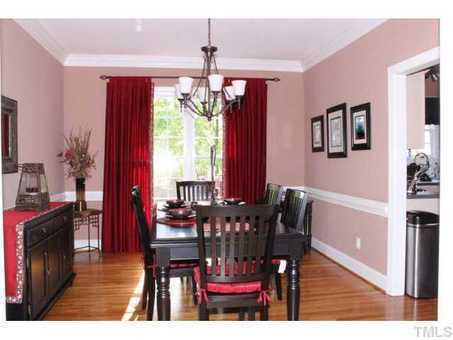 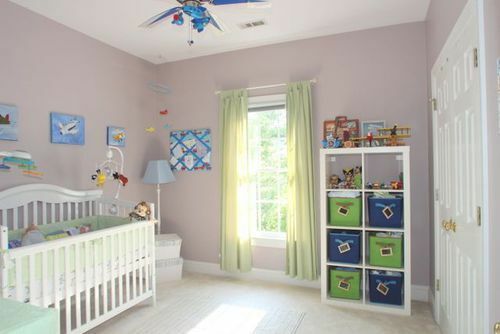 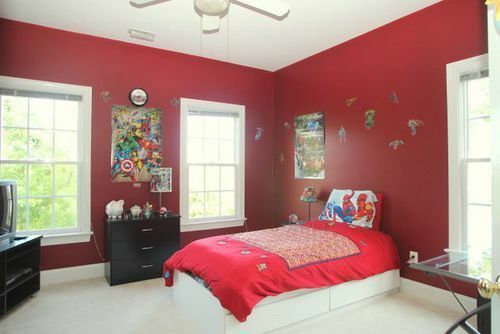 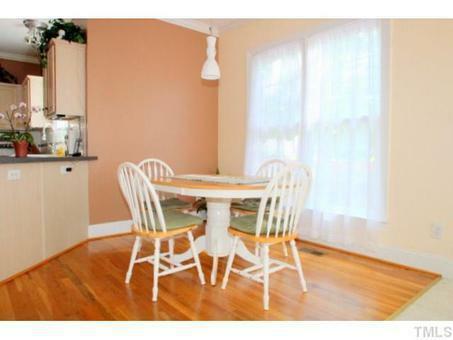 Formal Living and Dining Rooms, Kitchen incl 2 pantries and opens to Breakfast and Family Room. 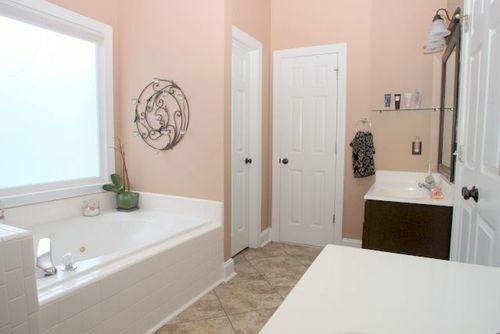 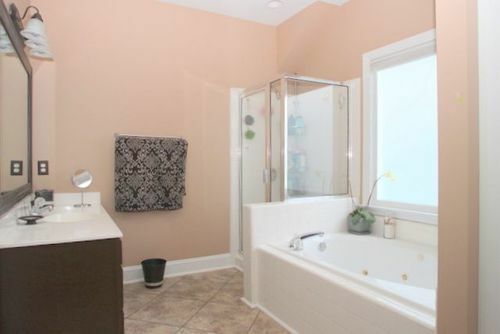 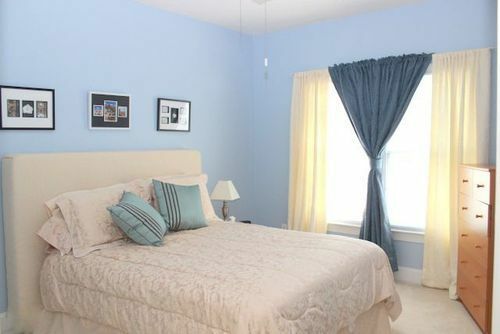 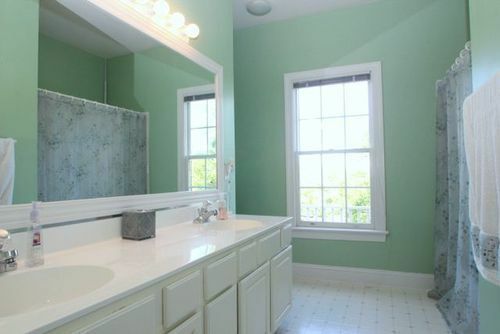 All Bedrooms Second Floor incl 3 linen closets, Master Retreat has large WIC, New Tile, Whirlpool Tub and Separate Shower. 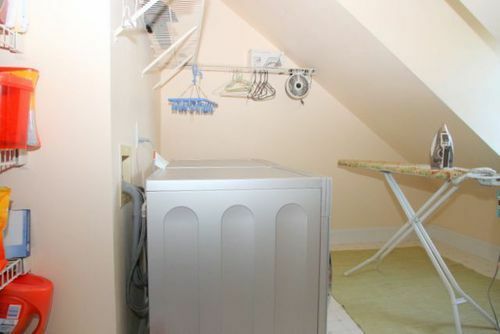 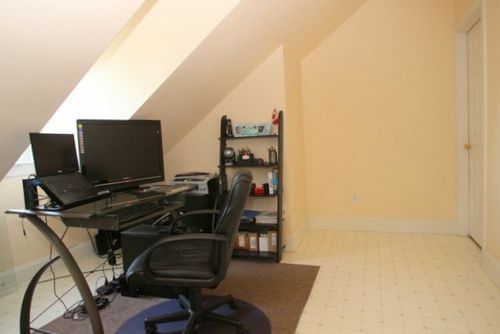 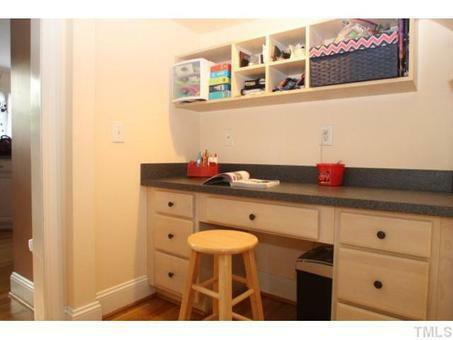 Laundry room and utility/office area on second floor. 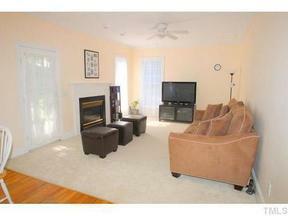 Seller to provide $2500.00 closing cost allowance with acceptable offers that close by 8-15-13. 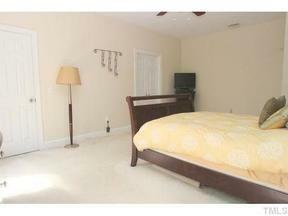 Seller says bring offers.